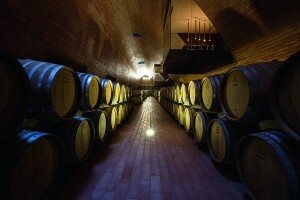 It is a cathedral for Chianti wine: the new winery of Marchesi Antinori in Tuscany, Italy, Antinori nel Chianti Classico. 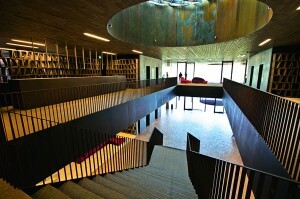 The architectural masterpiece organically fits into the landscape with its innovative construction. 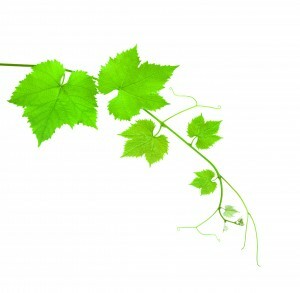 It shows its profound ties to the earth and embodies the harmony of wine, nature and business. “The tradition is open to the future” is this family company’s motto – a family that has made its mark on Italian wine-making for more than 600 years now. True to this philosophy, the outstanding building was to be equipped with a fast and powerful network. The new building is a production and storage facility, visitors’ center, showroom, museum, restaurant, shop and sales center. 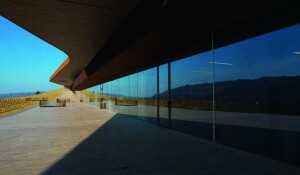 The Antinori family also wanted to concentrate offices and corporate activities here. The cabling solution was to integrate innovation and future, top performance and quality as well as a number of other functions and organically fit into the building’s structure. Together with the Italian Division of IBM Global Services, R&M developed a tailor-made network solution on the basis of the modular cabling system R&Mfreenet. A singlemode FO line forms the backbone of both the Campus network and the structured building cabling. Eight kilometers of fiber-optic cables were laid inside and outside the building. Shielded copper cabling connects the rooms and function areas. It comprises, among other things, 60 km S/FTP Cat. 7 light cables, 65 patch panels and 1000 ports with Cat. 6A ISO connection modules. For some applications, R&M configured special outlets. The Antinori family now has an ultra-high-speed network at its disposal which will perfectly support all Chianti Classico business activities long-term. It can be operated with 10 Gigabit Ethernet and fulfills the toughest quality demands. R&M guarantees smooth running for a number of years. The partnership with IBM once more proved its worth. 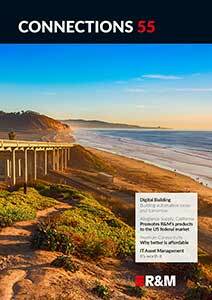 R&M Italy is classed as one of the best partners in the IBM Supplier Evaluation Program.